It’s only up before sunrise. But worth going out in the cold for! 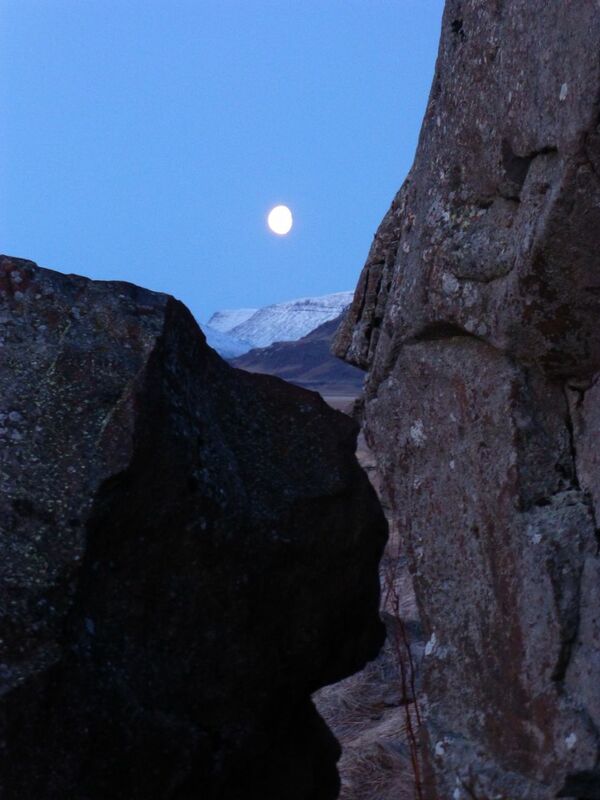 This entry was posted in Huldúfolk and tagged Iceland, moon, Skriðuklaustur, trolls on April 1, 2019 by Harold Rhenisch. 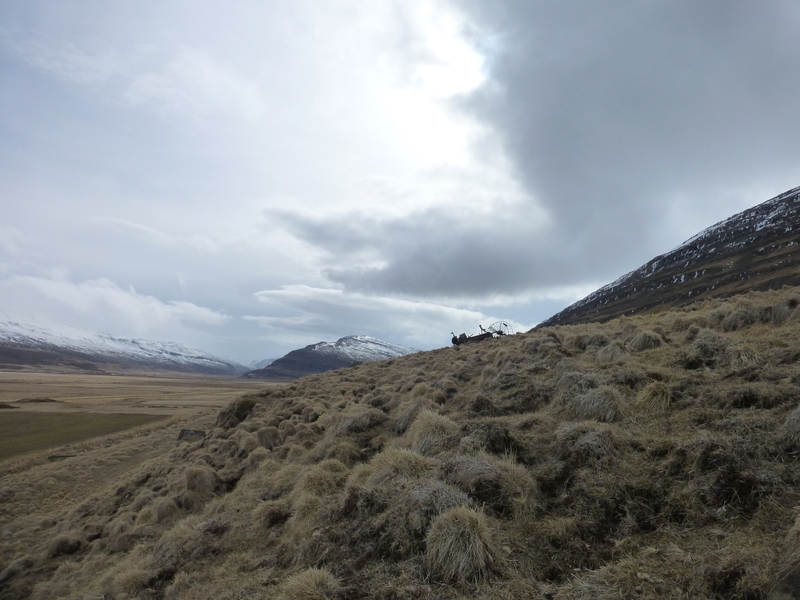 When you’re in Iceland, it’s good to get off the beaten track. 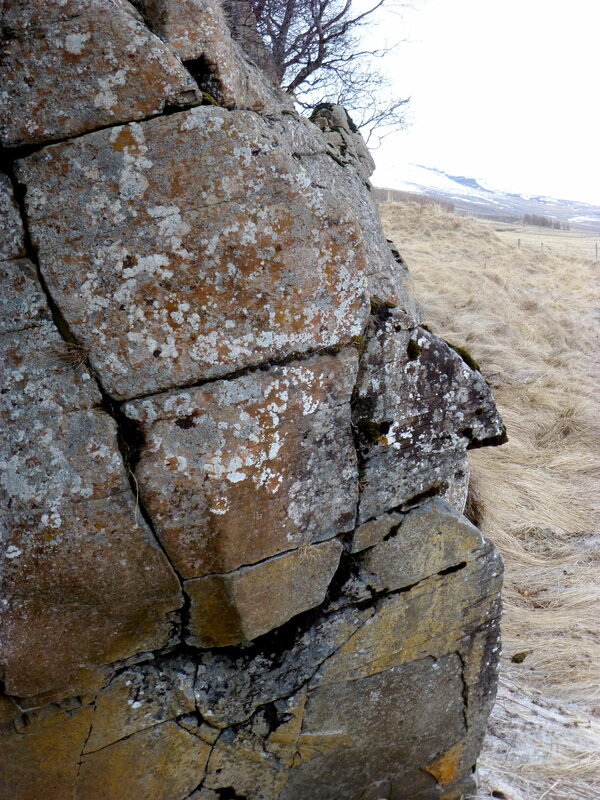 No tour guide will lead you to this troll at Skriðuklaustur. Or this one. If people laugh about your troll finds, does that really matter? You might even find an entire troll narrative. What does it matter if there are no physical entities called trolls? You can find pictures of those things in bookshops, for children, without an explanation of the politics behind them. What is that politics? Guess. 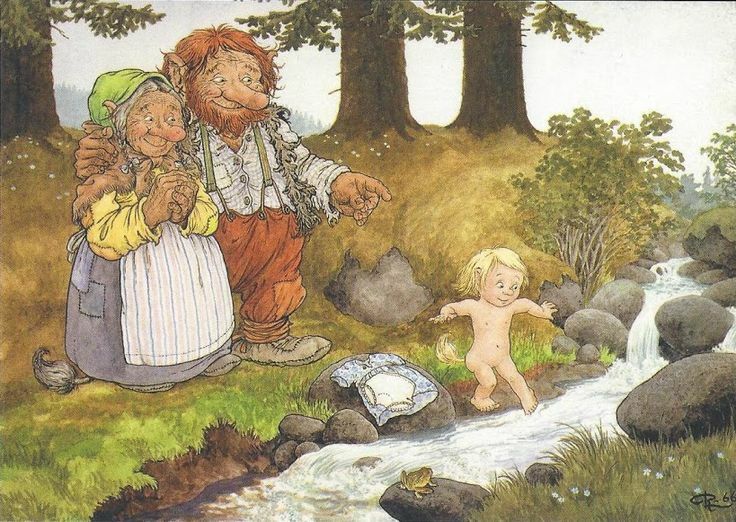 Contemporary ecology is based on stories of trolls from Norway in the 1920s. I think it’s possible that ecology in the 2120s will be based on stories of trolls found today. 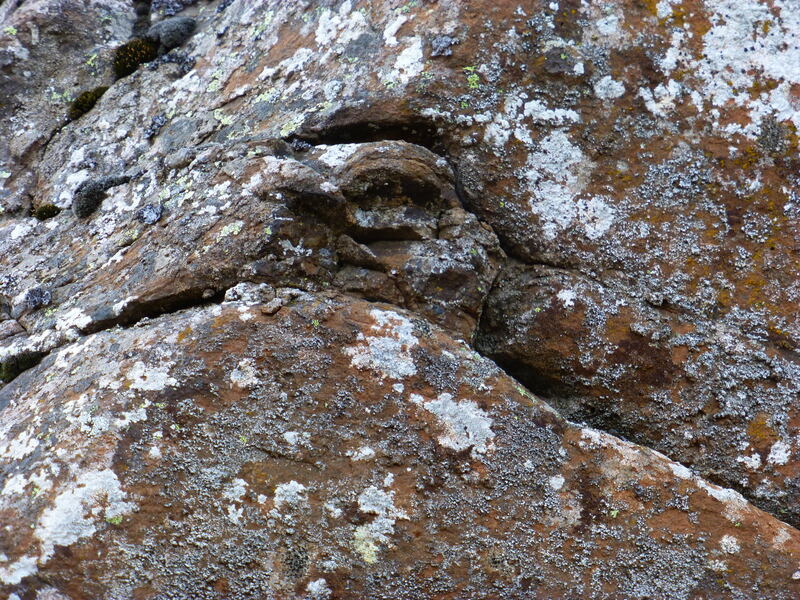 This entry was posted in Huldúfolk, Uncategorized and tagged ecoloy, history, Iceland, Norway, Skriðuklaustur, trolls on July 30, 2018 by Harold Rhenisch. 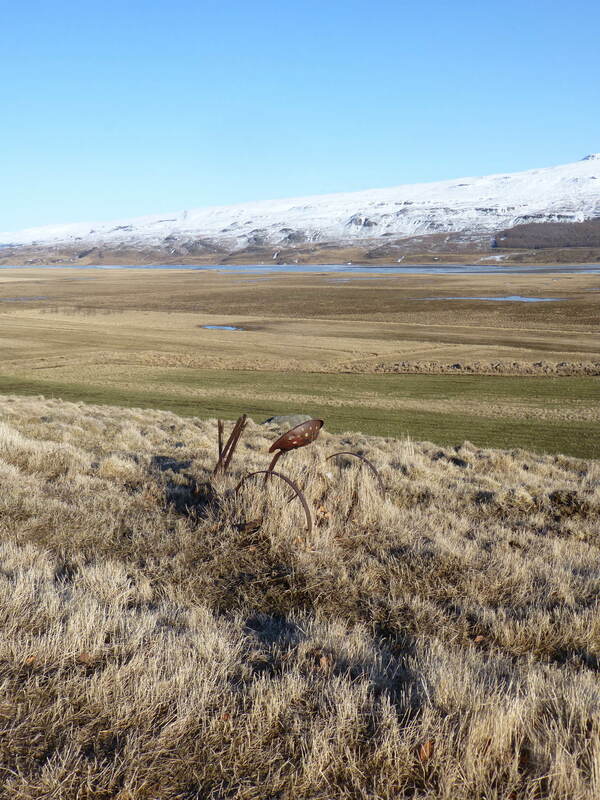 In West Iceland, the aluminum plant in Hvalfjörður, which draws power from the dammed highlands, is watched over by the abandoned World War II fighter base that guarded the British Fleet, and which is now gone to the birds. 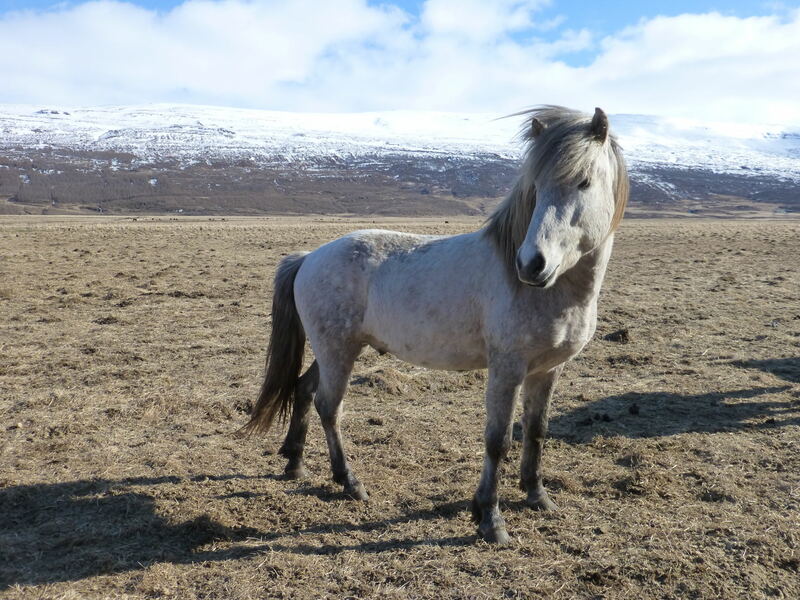 In East Iceland, the aluminum plant in Reydarfjörður draws power from Skaftafell, in the cloud at the height of the Lagarfljót, watched over by an abandoned horse-drawn manure spreader on the farm Gunnar bought to avoid the Second World War. These too are the faces of war. In Iceland, which won its independence during the Second World War while its colonial masters in Denmark were occupied by the Germans, that war is honoured by double-edged memorials such as these. 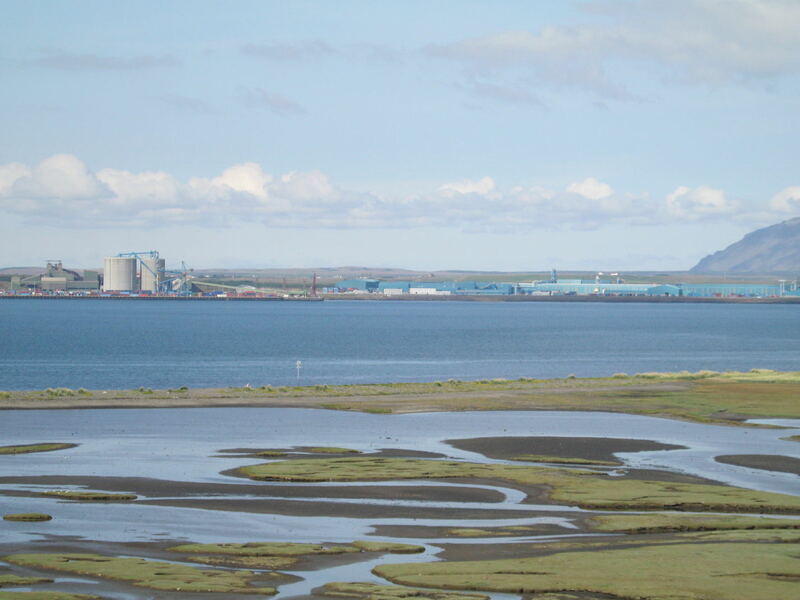 This entry was posted in Land, Nationalism and tagged aluminum plant, Hvalfjördur, Iceland, Lagarfljót, Skriðuklaustur on May 28, 2018 by Harold Rhenisch. 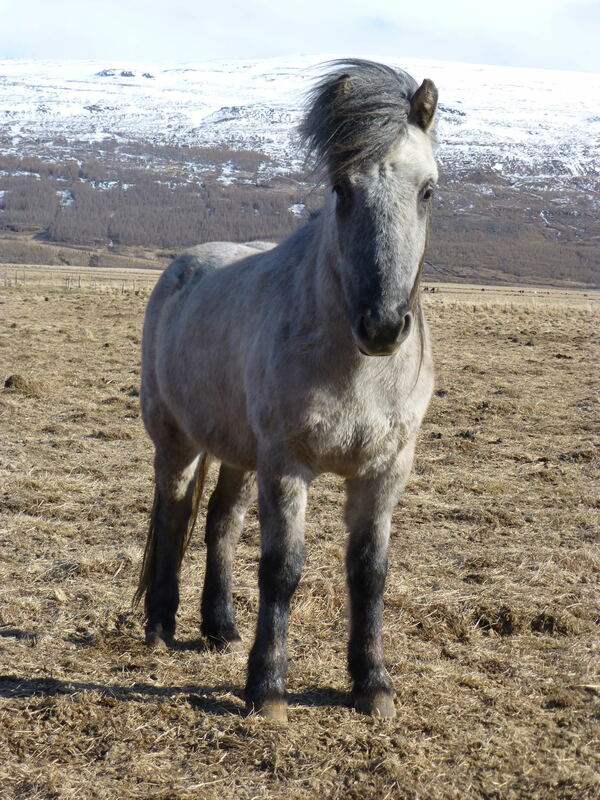 Why Do Icelandic Horses Have Long Ears? Wind! You’d lose the use of one ear most of the time if you didn’t. A serious issue! Plus, it’s stylish, eh. If you turn your head, you can hear even better, but you can’t always do that now, can you. You want to, like stand still. There’s no arguing with it. It’s a thing. 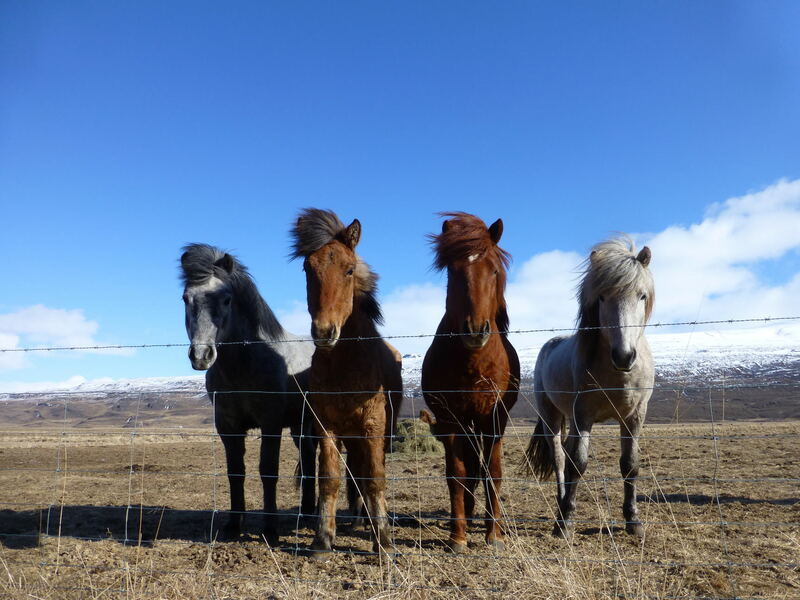 This entry was posted in Land and tagged East Iceland, horses, Iceland, Skriðuklaustur, weather, wind on April 17, 2018 by Harold Rhenisch. Well, forget the tourist pamphlets, that collect old folktales from the 19th century. 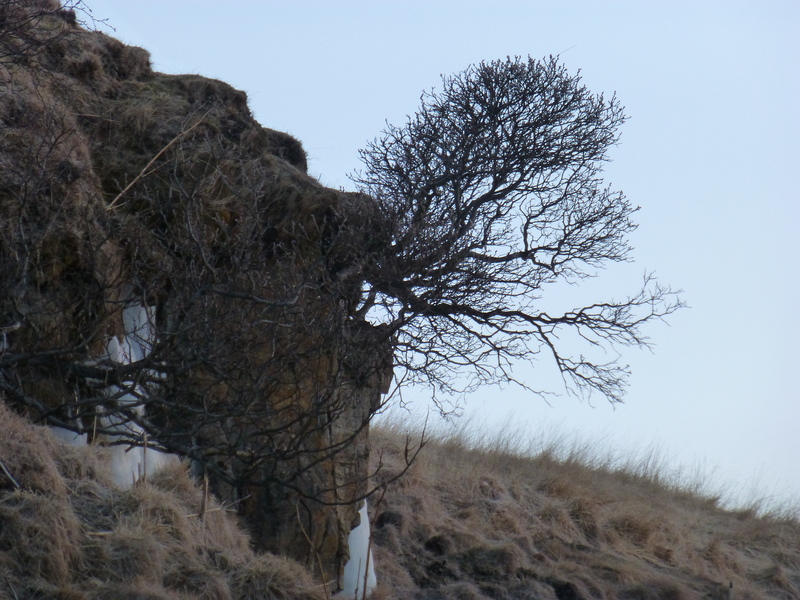 Those were created in an attempt to sort out folk stories from the many traditions of Icelandic settlers. Truth is, there are no trolls, not as a non-human, humanoid species. There is, however, a human ability to centre landscapes in human form. It is this centring, this inseparability from place, that you will find in Iceland, if you wander there outside of books. 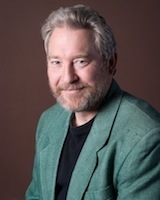 The secret of trolls is the secret of recognition, because they are the same thing. Many Icelanders today look to New York or London for their mirrors. Not all. You don’t have to, either. 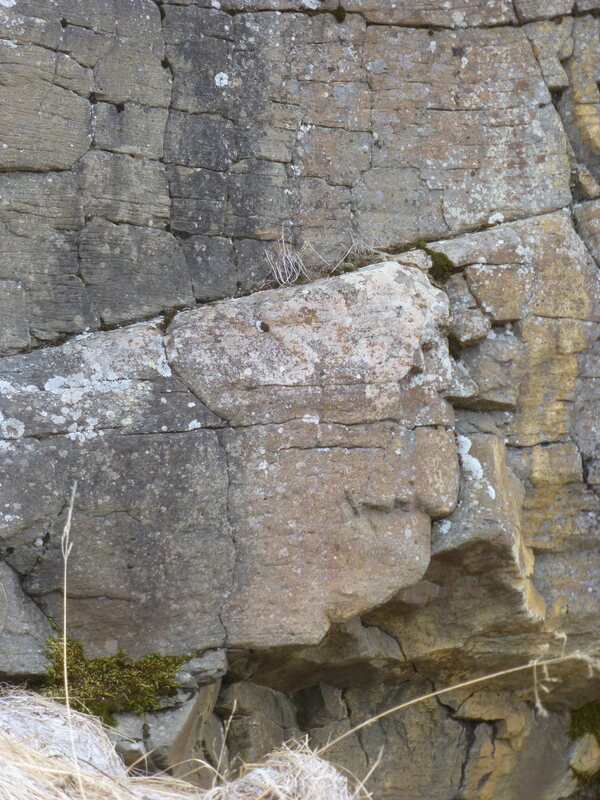 A troll is where you find it. You are where you find yourself. Now, recognizing yourself when you see it, ah, now that’s a trick. 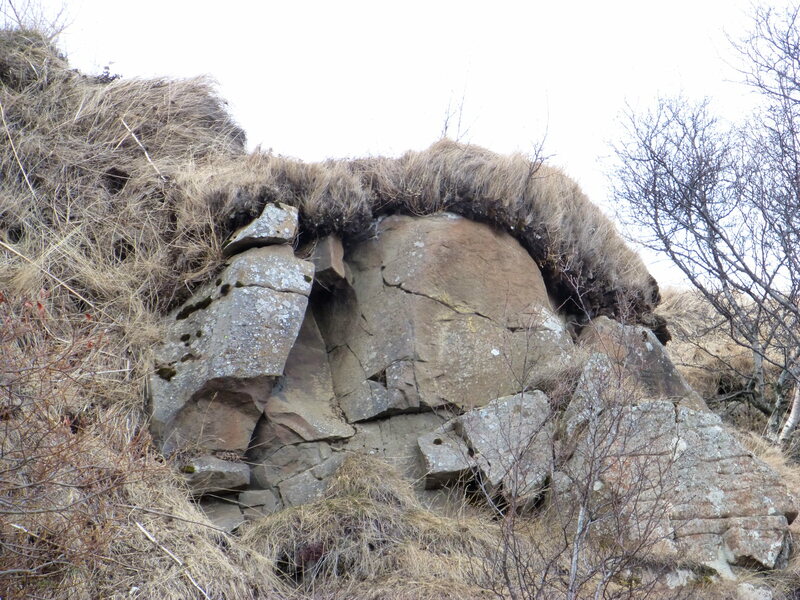 This entry was posted in Huldúfolk, Land and tagged folklore, Iceland, Skriðuklaustur, tourism, trolls on April 11, 2018 by Harold Rhenisch. A bit of grease, a harness, some WD40, and a few drops of oil and it will run again. Who needs a road network, eh. 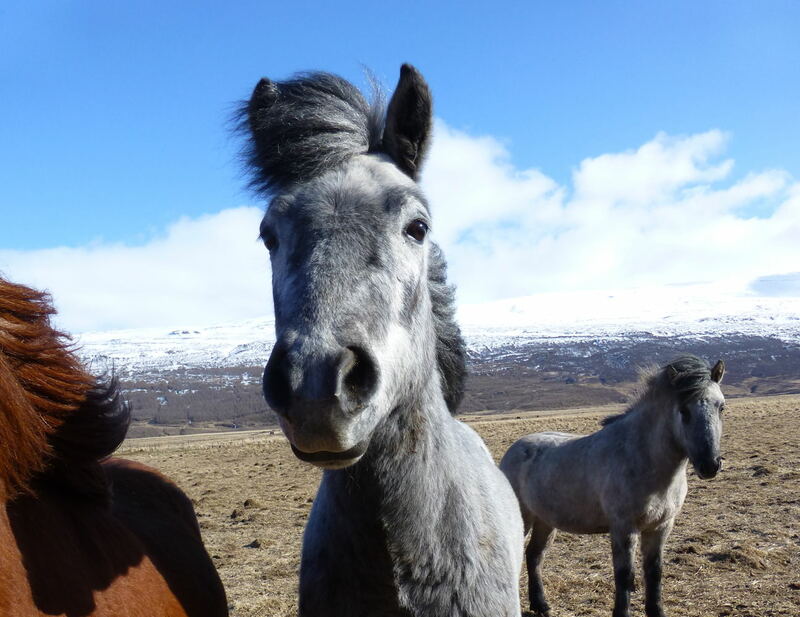 This entry was posted in Industry, Land and tagged farming, horses, Iceland, Skriðuklaustur on March 14, 2018 by Harold Rhenisch. 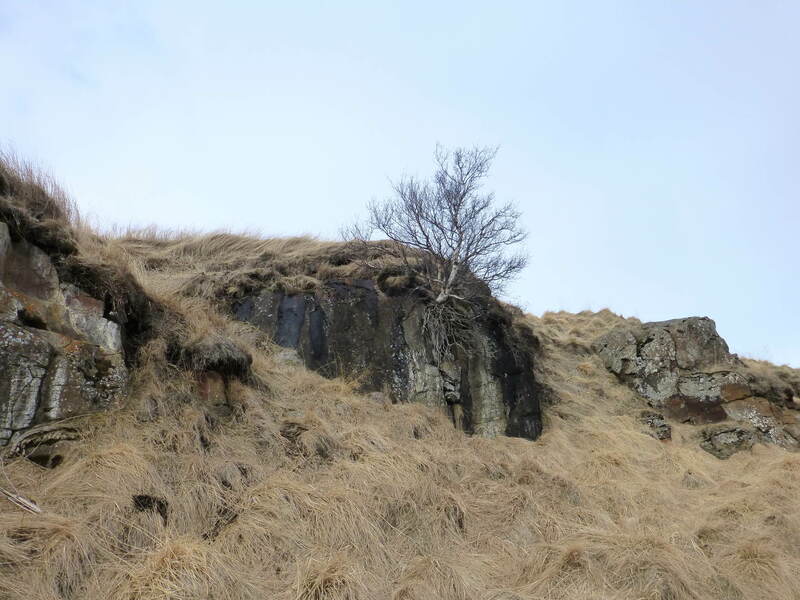 In Iceland, every stone is the whole island. That’s the magic of living on a land that is a ship at sea. 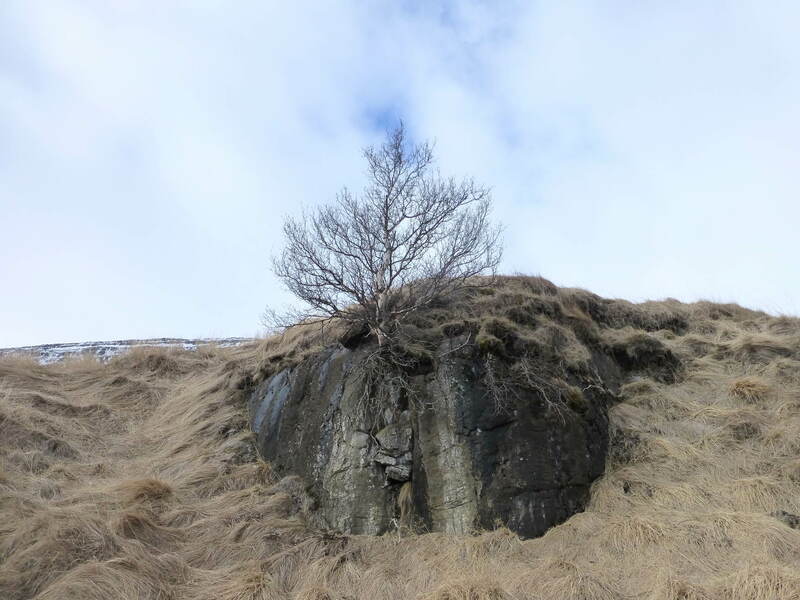 This entry was posted in Land and tagged birch tree, Iceland, Skriðuklaustur on March 12, 2018 by Harold Rhenisch.